Nowadays you can do lot of fun editing and exciting changes with your videos. And merge and mix more than one videos into one. Sometime some videos are every large in size and their duration is also long. So user needs some part of it and need to cut or trim the video. 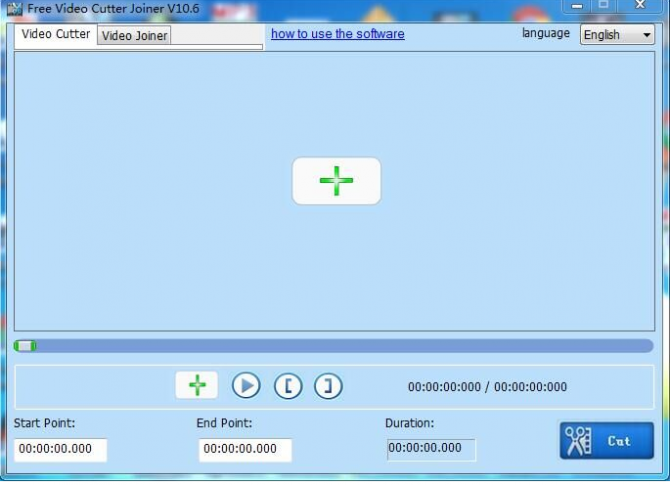 Video Cutter software are needed for this purpose this article includes 5 free Video Cutter Software. You can review and choose anyone which you find appropriate for your need. The Free Video Cutter supports almost every video format. This is best tool for video cutting and trimming and makes small segments of video. The video that you cut will be save in good quality. This software is easy and simple to use. No fear of threats or malware using this software. This is totally free. When you click on “open video”, it’ll allow you to add any video you want to trim then after adding, from the navigation bar, select the duration from where and up to where you want to cut the video. And also select what would be the format of your video after cutting. After that click on “Save Video”, the video will save in your desire destination. Use this simple, easy and free tool for smoothly cutting of your videos. Firstly add videos by clicking on “+video”. Then choose the “output format” for your video from the list provided by this tool. Then click on “Edit”, a new window will open, that will show you your video and navigation bar of duration. Adjust the duration of video by navigating the bar left and right. And click on “Trim”. And click on “Done”. After this, WinX will behave as video joiner and add more videos by applying same steps. When you are done with adding and merging all your videos, click on “Run”. Here you go. Your new video is ready and save it to your system. Medie Cope tool is a free tool used for video or audio cutting. 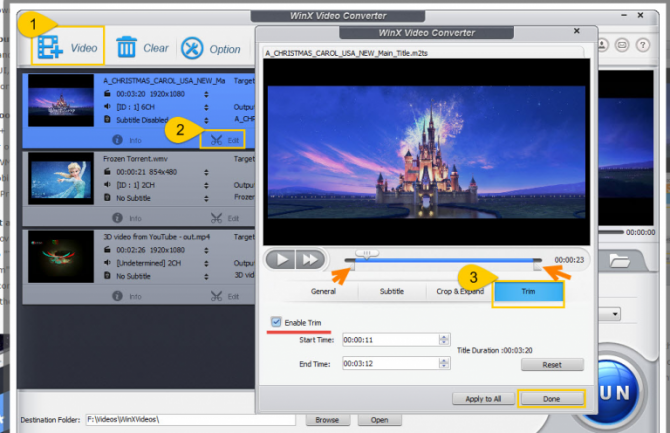 You can also convert any video or audio in any other format with this tool. It has many features and can act as all in one software. But the disadvantage of Media Cope is that the saved audio/video using Media Cope is not of very high quality. But as it is free and has many features so you can easily use it. It is interesting and user friendly video cutter software. It is free but it only supports AVI and MPEG video files. You can edit and merge your videos and save them in good quality. It also provides you editing with your videos that is capturing frame from video as images. 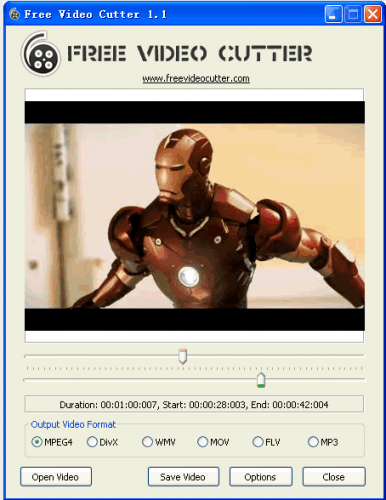 This is another free video cutter tool. It supports almost every type of video. 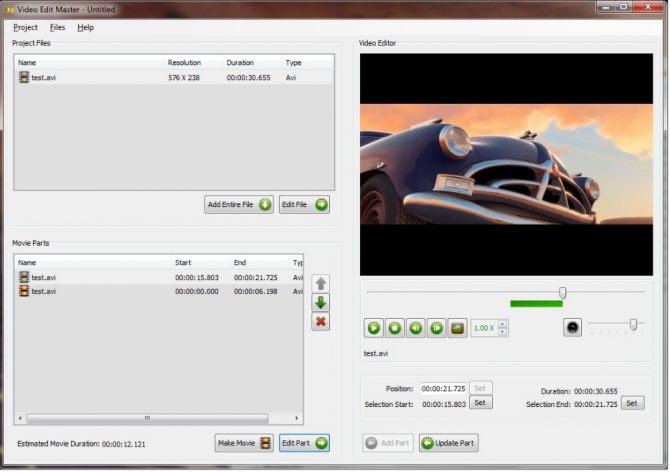 You can easily trim the videos and also made your video free of commercials and trailers. It cuts the video quickly and speedily. Video Joiner feature can have ability to join more than one video into one. So these all are top 5 free Video Cutter tools for Windows 10. You can easily download and install them and enjoy the free video cutting with lots of exciting features and editing tools. What is your preferred tool for cutting/splitting videos? Share your thoughts with us in the comments below. Free Video Cutter is very slow to load a video? It says Creating video thumbs… and taking much time to count up to 60. Does anyone use WonderFox HD Video Converter Factory Pro? A good video editing software that can cut videos easily. WonderFox Video Converter is not free? Don`t bye anything from WinX. 30-Day Money Back Guarantee ??? They gave me a useless outdated program as compensation when i wanted my money back. Im stuck with the programs ive bought and the compensationprogram don`t function. Then they stoped answering on the support. WinX Video Converter is trash. Trim doesn’t work.